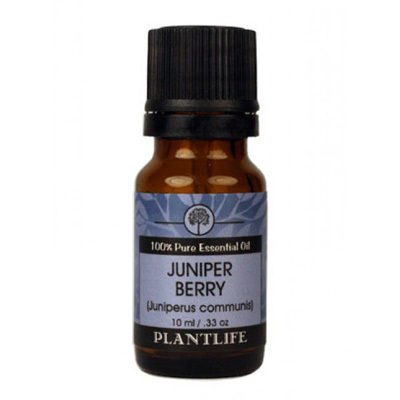 Juniper Berry has a woodsy aroma that is uplifting and strengthening. Native Americans used it to purify the air. It is useful to aid healing from colds and flu. It can also be used as an astringent for the skin and hair and in anti-cellulite massage blends.